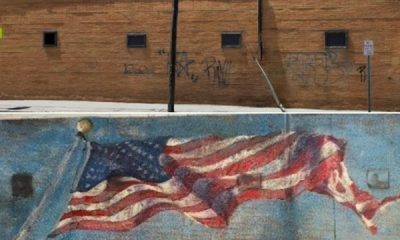 Folks in New York Whine About American Flag Mural. Here’s How One Small Town is Responding. Sad there's so much hate for the flag.